The Chinese-language edition of Forbes has released their No.1 pick for the best city in China to live in, and if you live in Shenzhen, Guangzhou, Beijing, or any other city that isn’t Shanghai, you’re going to be disappointed. That’s right, inquisitive and quality-of-life-curious reader, Shanghai took top honors in Forbes China’s recent rankings of the PRC’s best cities to live in. The list utilized government data from 2017 and took into consideration a number of factors, including education, per-capita income and savings, salaries, healthcare resources and entertainment facilities, among other criteria. 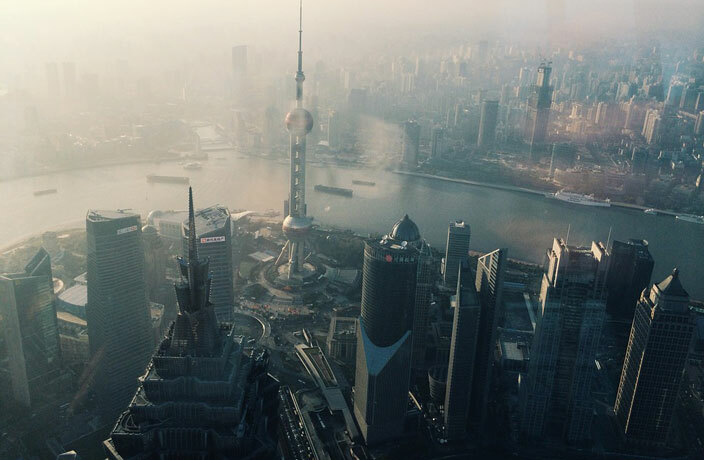 According to Forbes, Shanghai clinched the top spot due to its “relatively high income level” and abundance of entertainment zones, including areas like the Bund, Nanjing Lu and Xintiandi. Shanghai also received positive marks in the categories of healthcare and scale. Elon Musk is back in Shanghai but this time it's not just for the jianbing. OMG, we finally have access to Cheddar Bay Biscuits and Ultimate Feasts. NCAA basketball returns to Shanghai, and we've got tickets to give away! Spot yourself in these photos from the recent NFL Watch Party at Shanghai Slims! Travel by Metro just got really cute. Your chance to attend the literary event of the year! Contrary to our report last Friday, Shanghai can breathe a sigh of relief that Super Typhoon Maria will not be hitting the city this week. Enter Our Classical Chinese Poetry Illustration Contest!